Claudia Assists the pastors with any administrative duties including scheduling appointments, coordinating schedules, and communicating to staff, members and visitors. 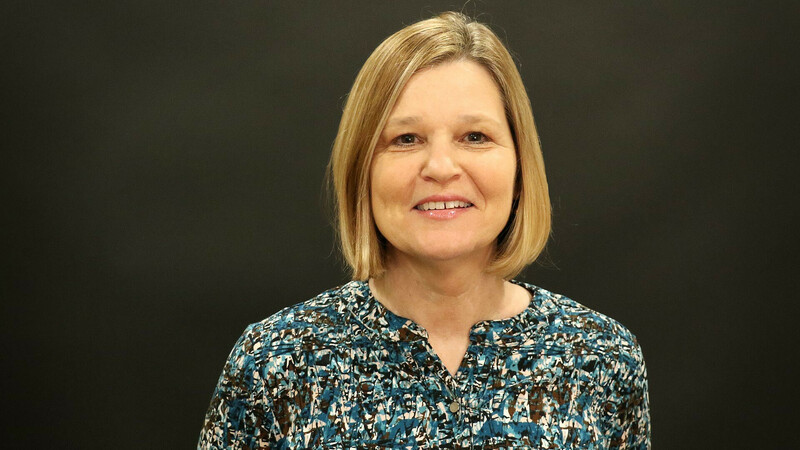 As Administrator for Community Bible Church Christian Academy, she oversees the record keeping of the academy. She and her husband William have been married since 1982. They have one grown son, Wesley. She and William have been members of CBC since 2000. Claudia has served as a volunteer in Awana, Youth Ministries and in Women's Ministries before coming on staff in February of 2010. Claudia received her BA from Merrimack College in North Andover, Massachusetts.